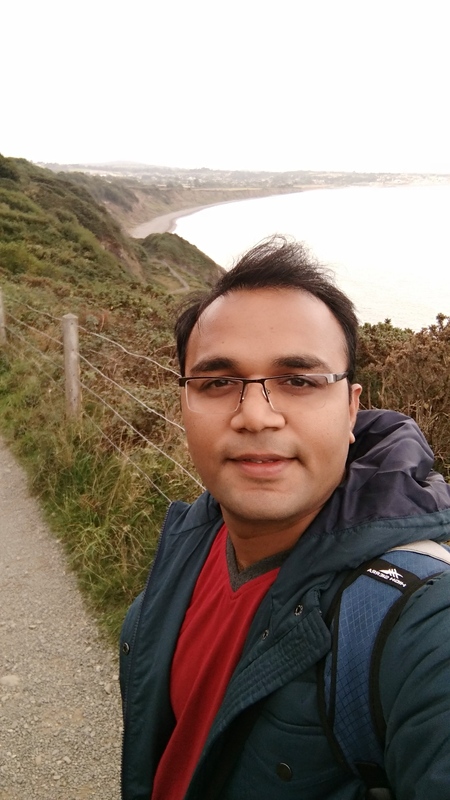 Deepak is currently a full-time candidate for Master in Business Analytics at UCD Michael Smurfit Graduate Business School, Dublin, Ireland. He is certified Data Analytics and Digital Marketing professional. Skill Set: Tableau, SAS, SPSS, Digital Marketing (Google AdWords, Facebook, Email), Java, Apache Solar, Python, R etc. Actively seeking full-time opportunity and available to join from Aug 2017. Kole, S., Gupta, D.K. and Goel, P., Simulation of DDoS Attack & Real Time Prevention Algorithm. International Journal of Scientific & Engineering Research, 4(7).